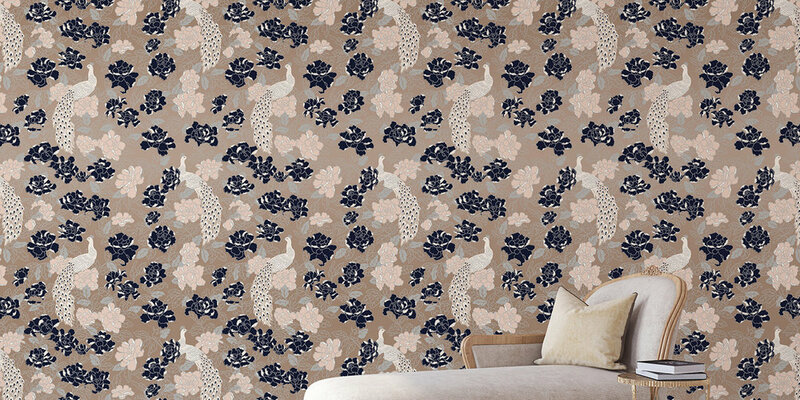 Signature Prints is proud to present the Romance Wallpaper Collection. This collection introduces four designs from the Signature Prints Design Library - stunning four-colour hero 'Kismet', whimsical 'Caliph', subtle and delicate 'Wisteria Fern' and the beautifully formal 'Fragments'. Each design has been hand-drawn and hand-printed by skilled craftspeople. 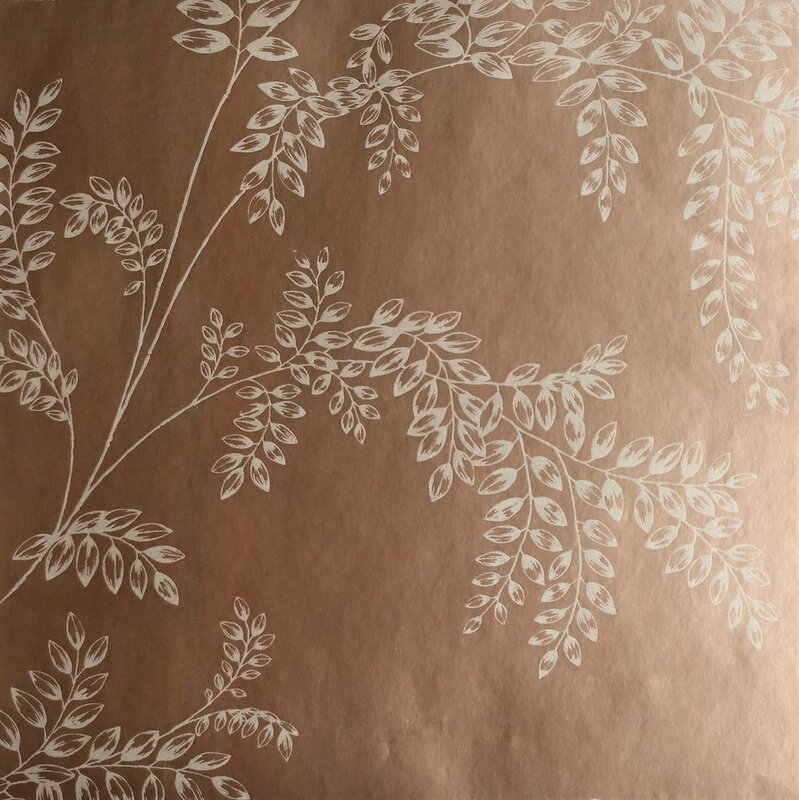 The colourways presented in this range highlight the use of metallic inks and lusciously coloured matt-metallic surfaces in order to create a high-end hand-made product that is sure to add a touch of luxury to any space. 'Kismet' is a stunning four-colour design from the Signature Prints Design Library. Available in four colourways, or contact us about creating a custom colourway. 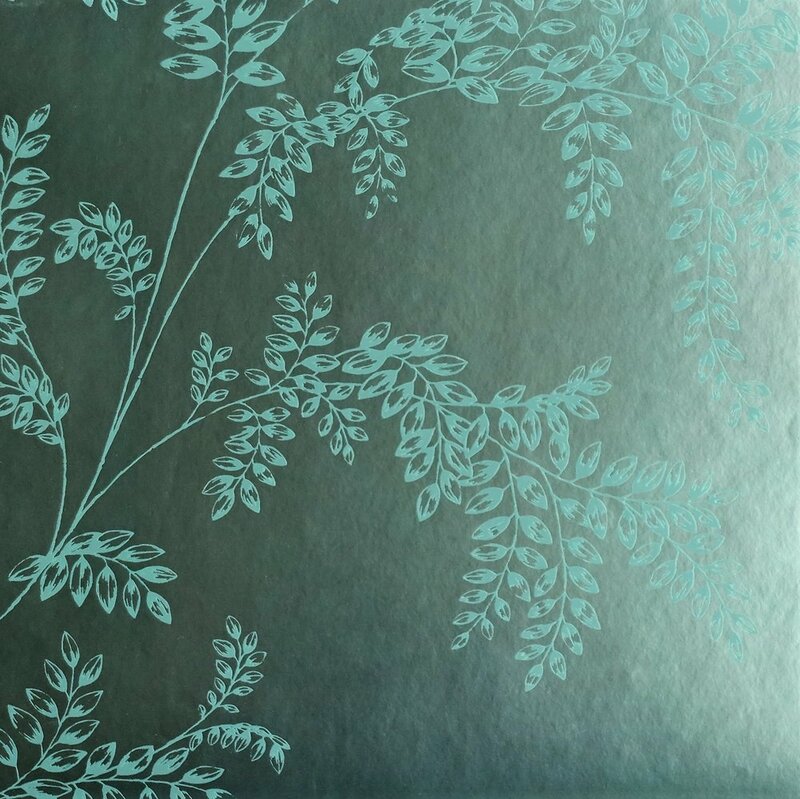 'Wisteria Fern' is a subtle and delicate one-colour design from the Signature Prints Design Library. 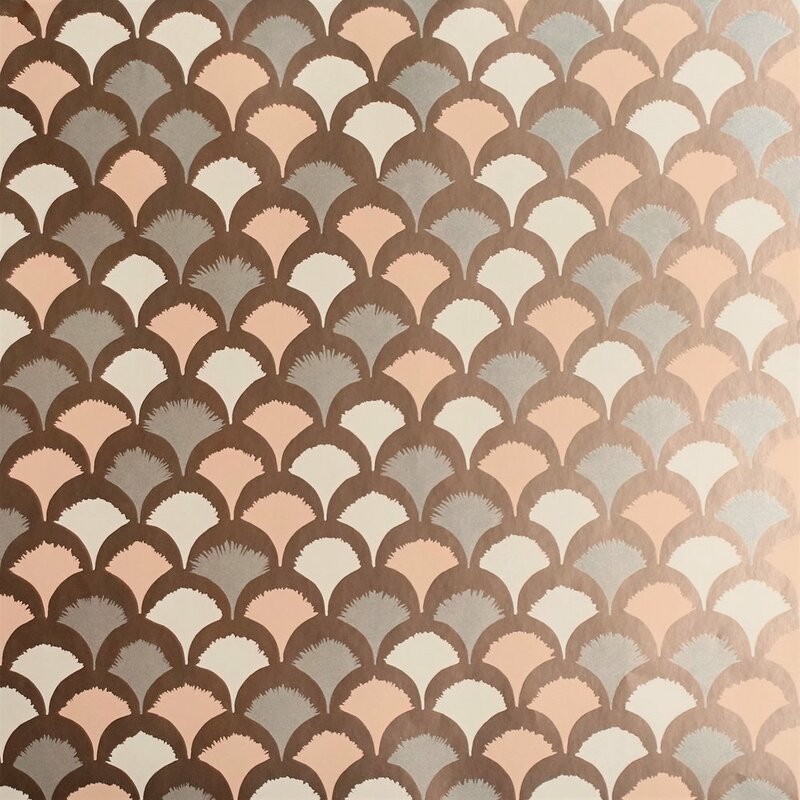 'Caliph' is a whimsical three-colour design from the Signature Prints Design Library. 'Fragments' is a beautifully formal one-colour design from the Signature Prints Design Library.